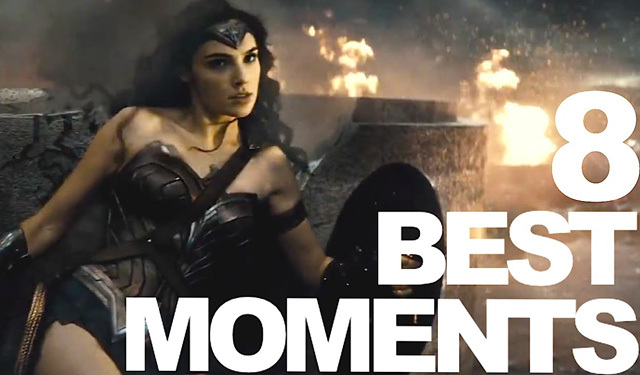 8 Best Moments From The New BATMAN v SUPERMAN: DAWN OF JUSTICE Trailer | Warped Factor - Words in the Key of Geek. Direct from Comic-Con, the brand new Batman v Superman: Dawn of Justice trailer dropped late last night (you can watch it here), and it was pretty epic. Batman v Superman: Dawn of Justice arrives March 25th 2016.